Harris Legal Search conducts retained and exclusive contingency searches for permanent attorney placement. Our focus on legal recruiting allows us to craft precise and fulfilling fits between top employers and talented attorneys. The Harris team places sought-after attorneys in rewarding positions with major global, national, and regional law firms. Harris Legal Search also excels at placing in-house counsel for Fortune 500 and privately-held companies. It takes a rare mix of skill, experience, and ethical fortitude to succeed in legal recruiting over the long term. 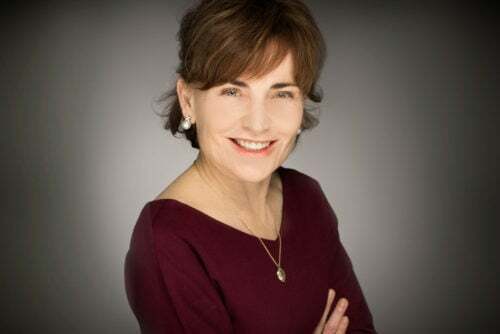 Victoria Harris has personally placed hundreds of top attorneys in the Pacific Northwest during her extensive career. Longevity in the legal recruitment industry can only be achieved by investing in long-term relationships with the companies and law firms we serve. As a long-standing member of the National Association of Legal Search Consultants (NALSC), the Harris team is dedicated to fulfilling the best interests of attorneys and clients. Our reputation for ethics, discretion, and clear judgment is essential when we are entrusted to find a company’s most valuable resource. Victoria is respected among Northwest companies and law firms as a consummate legal recruiter with an unwavering commitment to long-term relationships, honest communication, and high ethical standards. During a career that has lasted more than 20 years, Ms. Harris has placed hundreds of attorneys in rewarding positions with companies and law firms. She has also confidentially brokered numerous law firm and legal practice group mergers. 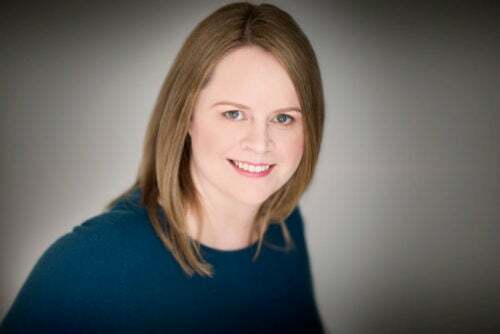 Victoria’s longstanding relationships in the legal community have established her as the premier legal recruiter in the Pacific Northwest. Most of Victoria’s work is generated from repeat business and referrals from satisfied clients and candidates. A cornerstone of her practice is long-term, successful matches that satisfy the legal needs of her clients and the career objectives of her candidates. As a member of the National Association of Legal Search Consultants (NALSC), which upholds the highest standards in the legal search industry, Victoria is committed to providing fair, ethical, and confidential service to her attorney candidates and clients. Victoria graduated from the University of Washington with a B.A. in History. Inti is a legal recruiter who has placed dozens of attorneys, including general counsel and in-house counsel at companies, and partners and associates at law firms. Prior to becoming a legal recruiter in 2004, Inti earned her J.D. from the University of Pennsylvania School of Law, and practiced litigation at Perkins Coie in Seattle. After working at the world’s largest legal search firm, and owning her own legal recruiting business, Inti joined forces with Victoria Harris with a shared commitment to ethics, discretion, and service. Inti has shared her legal recruiting expertise as a published author and speaker, presenting to law schools such as the University of Pennsylvania Law School, Georgetown University Law Center, and the University of Washington School of Law, and professional organizations including the Association of Corporate Counsel, SALRA (Seattle Area Legal Recruiting Administrators), and OLRA (Oregon Legal Recruiting Organization). Inti is half-Ecuadorian and fluent in Spanish. She lives on Seattle’s Queen Anne Hill with her attorney husband and two young children. After practicing corporate securities law for almost 20 years, Laura decided to focus on what she enjoyed most about her practice: building relationships. She loves that legal recruiting gives her the opportunity to get to know many interesting people with diverse backgrounds and interests. Laura finds it incredibly gratifying to make good long-term matches that help lawyers achieve their career objectives and companies and law firms hire exceptional lawyers. Laura has placed attorneys at companies and law firms. She works with lawyers at all stages of their careers and with companies in all industries. 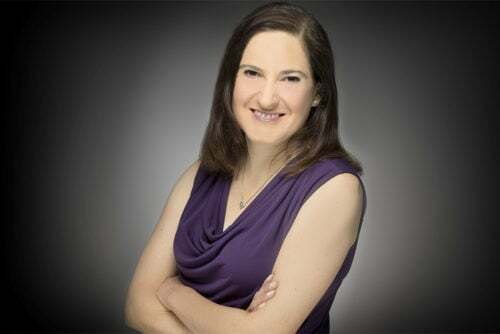 After graduating from Yale Law School, where she served as a Senior Editor of the Yale Law Journal, Laura began her legal career as a law clerk for the Honorable David Thompson on the Ninth Circuit Court of Appeals. After her one-year clerkship, Laura became an associate in the San Francisco office of global law firm, Latham & Watkins LLP. She became a partner in 2002. Prior to joining Harris Legal Search as a legal recruiter, Laura was an Associate General Counsel at Amazon.com in Seattle. Laura lives with her family on Mercer Island, WA. She enjoys watching her children’s sporting events, going for walks and hikes, and playing with the family dog. We call Veann “the Company Jewel.” As Senior Research Associate, she heads the firm’s research in all areas of law and handles administrative functions for Harris Legal Search. As Client and Candidate Liaison, she assists our clients and candidates with scheduling, as well, all of their recruiting needs. Over the years Veann has developed expertise at legal research, maintaining Harris Legal Search’s proprietary database, managing vendor relations, and all technology needs. Veann is also active in Boxer rescue and promoting the adoption of rescued animals of all breeds. The range of clients and positions for which we recruit is diverse and extensive. The list below provides a representative snapshot of our recent record of success. However, there are also many confidential placements that we cannot share here. Please contact us to learn how we can fulfill your specific requirements.